So many people enjoy waffles or pancakes on the weekend, but, sometimes, they want to try something different. If you are thinking the same, you may give rice cake a shot. Knowing how to make rice cakes will help you break routine and enjoy something special. If there is some leftover rice in the refrigerator, you are all set to go. Here are some great recipes to help you get started. You need about 17 minutes in total to cook 6 donut shaped rice cakes using the following recipe. Take a high-speed blender and add all ingredients in it. Blend well until the mixture gets in a liquid form. Get a donut pan and pour the mixture into it. Bake for at least 15 minutes. 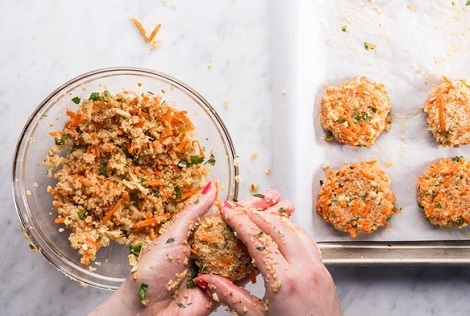 Follow this recipe to learn how to make rice cakes with veggies in about half an hour. You need the following ingredients to make 8 servings. Start by preheating the oven to 200°C. Take a mini loaf pan of about 8x2/3 –cup capacity and use baking paper to line bases of holes. Take rice, cook well and set aside. Take a large bowl and mix chicken, rice, a cup of cheese, tomatoes, basil, onions, pepper, and eggs well in it. Spoon this mixture into a prepared pan and sprinkle with some cheese. Bake for up to 20 minutes or until it is light golden in color. Take a flat-edged knife and use it around the edges of cakes. Turn it onto a wire rack and leave for some time to cool. Get an airtight container, place the cake in it and refrigerate. The recipe will let you make about 9-12 hockey puck sized cakes. Take lightly clabbered milk and soak rice in it overnight. Add salt, butter, sweetener, and vanilla extract in the morning. Cook the rice and remove it from heat when it becomes tender. Leave it to cool down. Add flour and egg yolks to the rice. Get egg whites in a separate bowl and whip them nicely with a pinch of seat salt. Fold it into the rice batter. 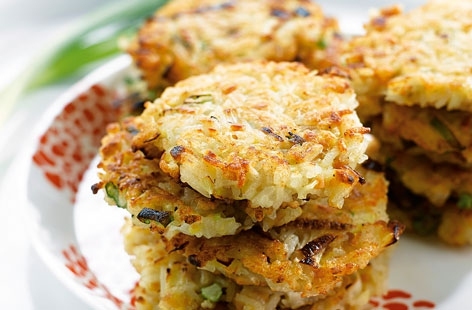 Take a skillet and fry the rice cakes in coconut oil until lightly browned. Serve with Grade B maple syrup, butter, or coconut nectar. Rice is a must. Besides that you need grains like millet, quinoa, barley, oats and farro – anything will work. To make four servings, you will require about two cups of cooked grains. Carrots, beets, zucchini, and sweet potato – anything will work just fine. But make sure that you take half the amount of veggies as you have of cooked grains. 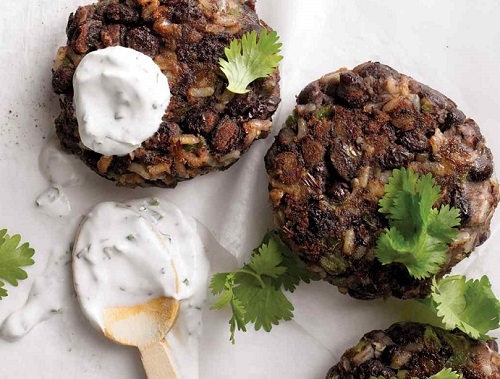 Get cheese – blue cheese, cheddar, or feta – to add flavor, richness, and protein to your rice cakes. Consider the amount of veggies you have used and use the same amount of cheese. Add a handful of fresh herbs to it as well - anything from chili powder to cumin will do. Beat a couple of eggs and add them to the bowl along with rolled oats. Mix the rice, veggies, eggs, cheese, oats and all other ingredients with a spoon until the mixture can hold together. Squish the mixture to form patties and then place them on a tray. Refrigerate them for at least half an hour – the longer the better. Heat olive oil in a skillet over med-high heat and then add chilled patties to it. Cook and keep flipping until golden brown. 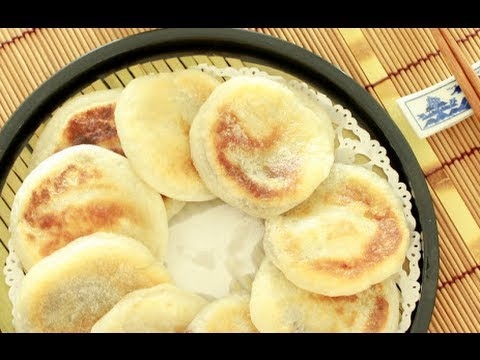 How to make rice cakes that're really crisp? 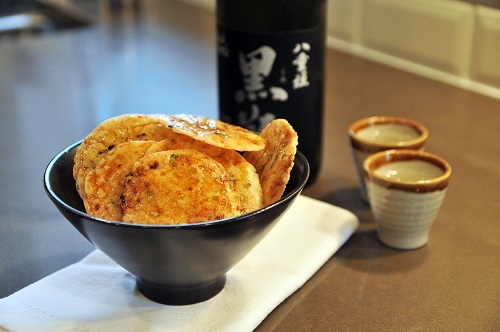 Here is one of the very best recipes for anyone interested in making garlic rice crackers in their own kitchen. Start by cooking sushi rice – you can follow the instructions on the package. Leave it for some time to cool. Add a little salt, garlic powder, and rice vinegar to the cooled rice. Use your hands to make small balls of the rice and place them in a baking tray. Cover them in parchment and then add another layer and press it with another baking sheet to make flat crackers. Just ensure they are less than 1 1/2 inches in diameter. Bake them at 360°F for up to half an hour. Do not let them cook for too long or they will become very crunchy. You may get better results by cooking them between 20 and 25 minutes. Refrigerate them in a sealed bag if you do not want to eat them the same day.